"The NHC is a marathon runner for human rights"
We are a group of people devoted to the struggle for justice and freedom worldwide. We believe that defending the human rights of everyone, regardless of race, creed, gender or sexual orientation, is the key to promoting security and prosperity for all. 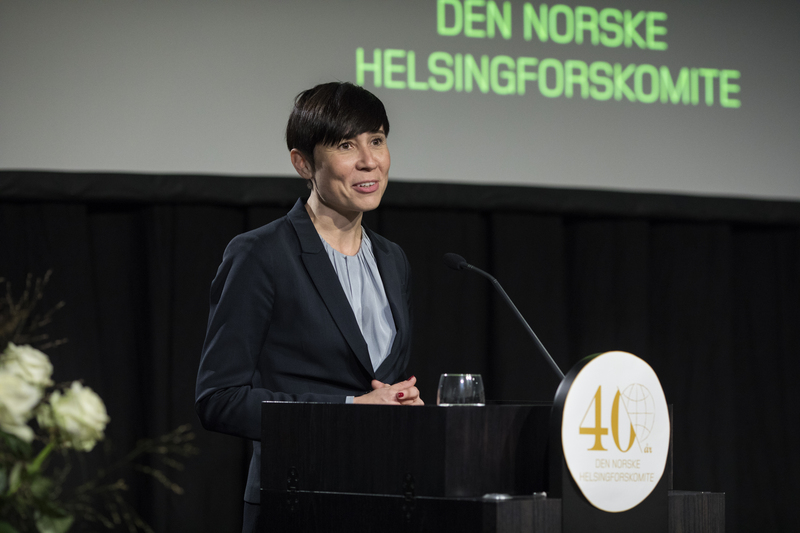 The Norwegian Helsinki Committee was established by activists from across the political spectrum in 1977, in the middle of the Cold War. 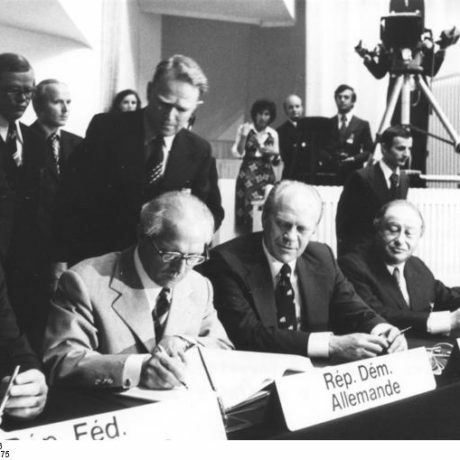 Our name refers to the security and human rights agreement signed in Helsinki in 1975, which became the origin of the Organization of Security and Cooperation in Europe. 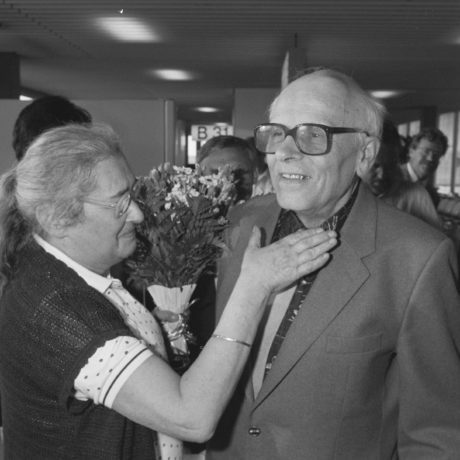 Our aim was to support persecuted human rights defenders in the Soviet Union and Eastern Europe, and the Helsinki Movement contributed to the democratic revolutions that swept through Europe in 1989. 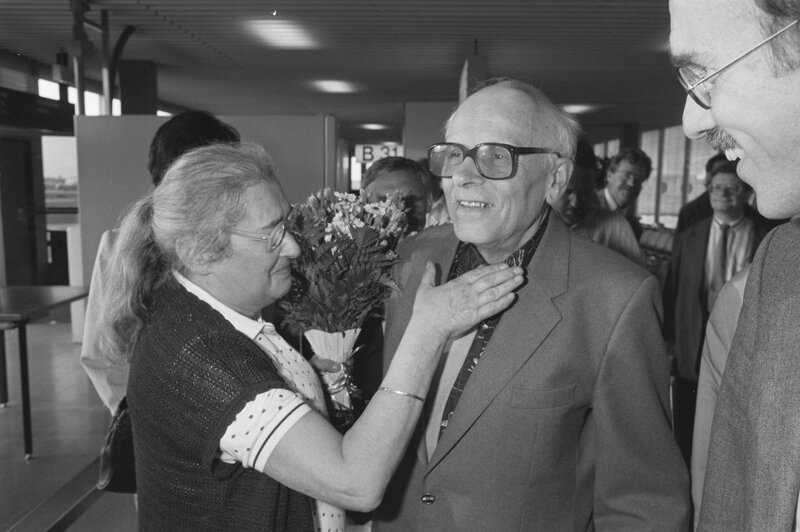 Jelena Bonner og Andrej Sakharov during an ceremony at the University of Groningen in 1989. As shown by our history, the struggle in attaining and safeguarding the most basic human rights is a continuing battle. 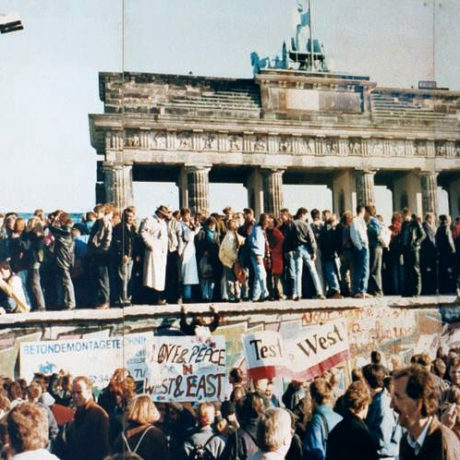 Today many parts of the world face a backlash against democracy, however, we are proud to be a part of a global community that defends human rights against injustice and authoritarian leaders. 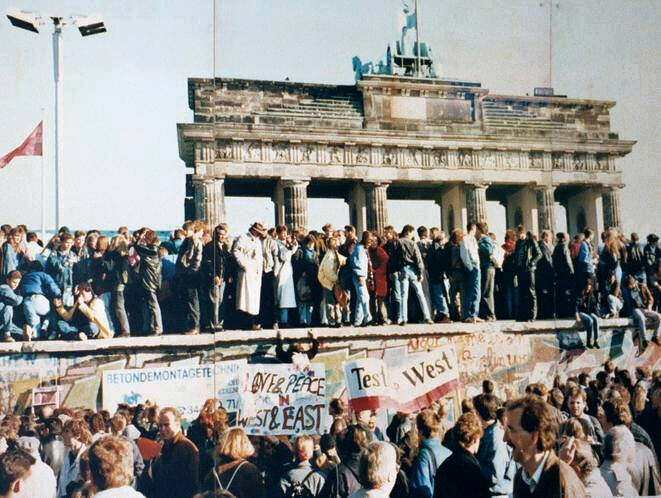 Times, states and leaders change, but the struggle for rights and freedoms will go on. Our experience is an important asset in that struggle. NHC's Olga Shamshur Flydal and Lene Wetteland with the observers of the 2017 Norwegian election. 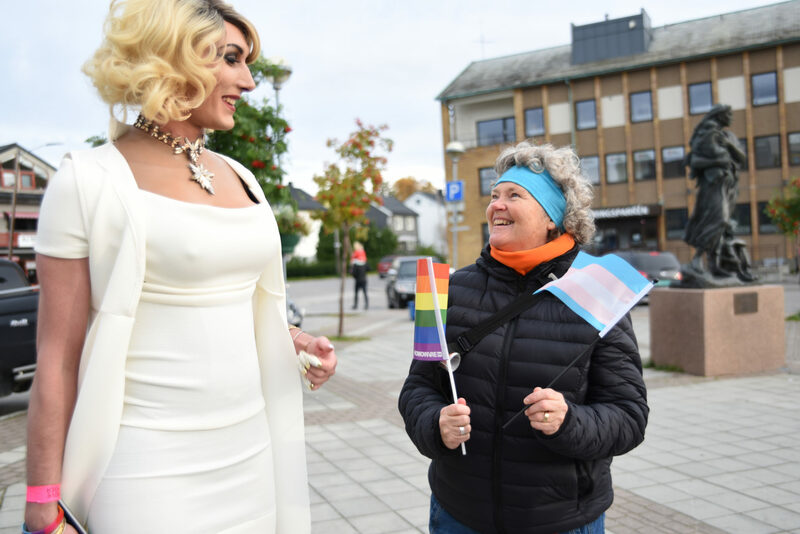 Russians and Norwegian meeting in the historical first Barents Pride in 2017. Foto: Lene Christensen/Amnesty. 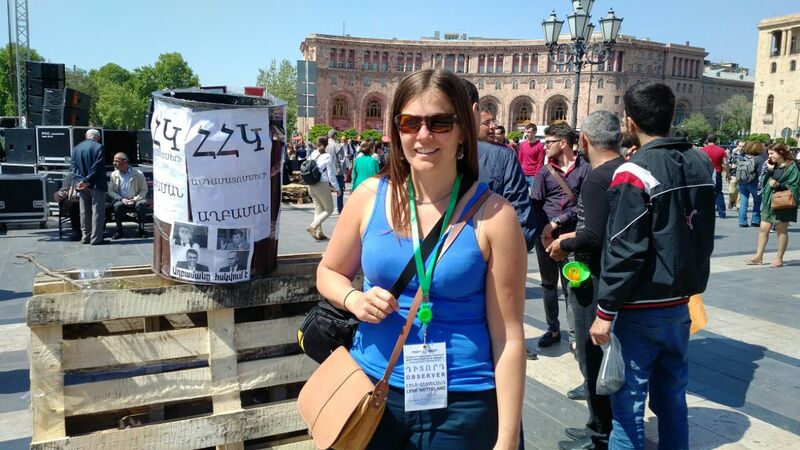 Lene Wetteland in Armenia at the Velvet revolution in April 2018. NHC's Valentina Kazachevskaya gets an overview of Osh before the presidental elections in Kyrgyzstan. We believe in the power of documenting human rights abuses– whether torture, unlawful killings, attacks perpetrated against the freedom of speech and abuses against the right to free and fair elections. Reliable and relevant information is vital to hold perpetrators accountable and to counter the lies and silence that surrounds human rights abuse. 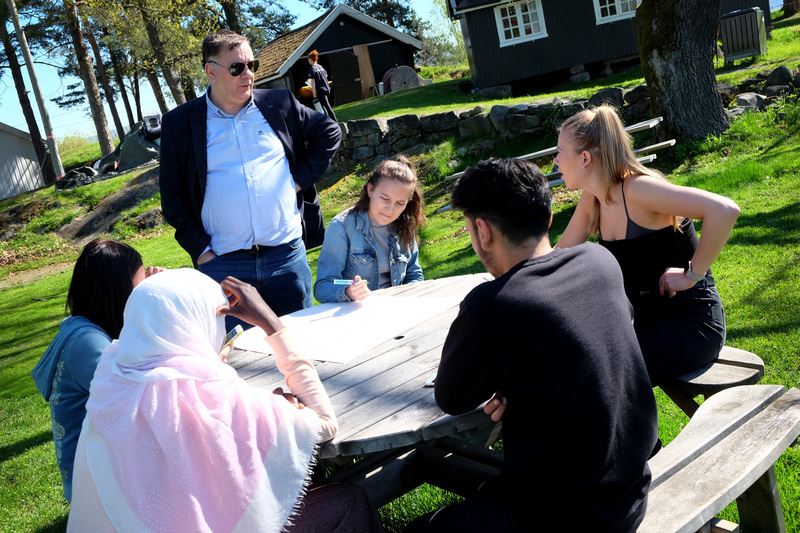 To facilitate change, we report and inform both the Norwegian and the international community about vital concerns. As part of this effort, we have gained over 20 years of experience in human rights education. 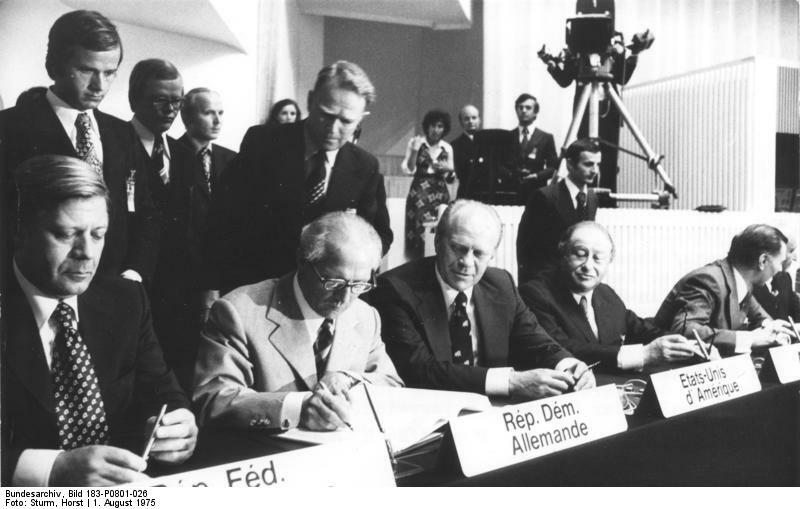 Last but not least, we support individuals, organizations and projects working to promote human rights in our geographical focus region, Europe and the former Soviet Union. These people are a constant presence on the front line, working and fighting for the rights and freedoms of us all. We are based in liberal and wealthy Norway with strong democratic tradition. 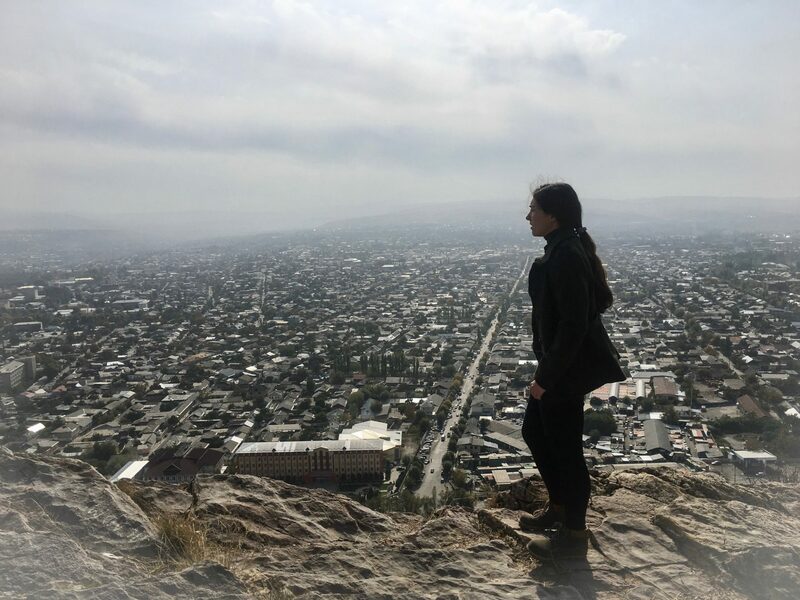 It is a safe space, which is vital to support human rights defenders who sometimes risk their lives documenting the crimes of vicious regimes. 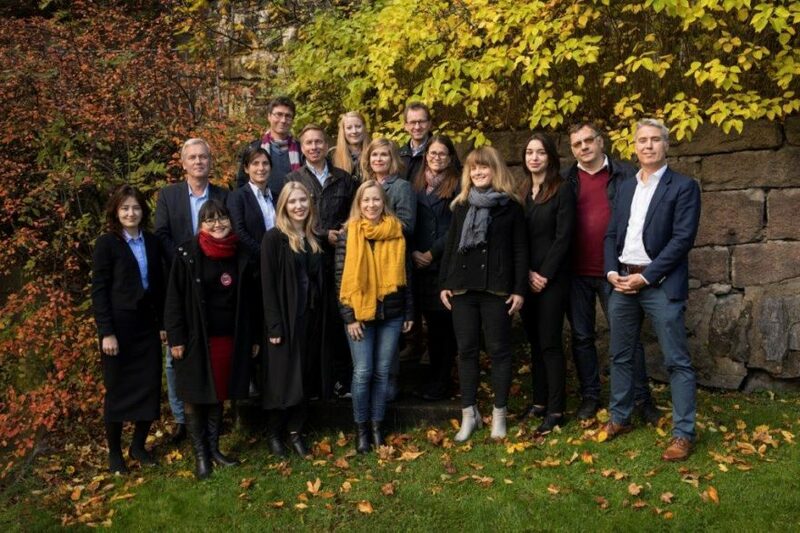 The employees in The Norwegian Helsinki Committee. 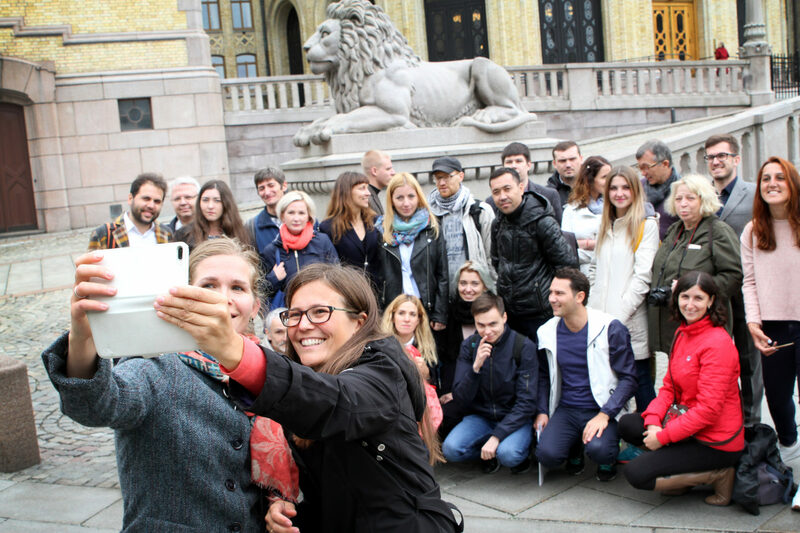 The Norwegian Helsinki Committee has a staff of 22 people of 11 nationalities. Our main office is in Oslo, Norway. Read article "Keeping the embers alive"
Read article "How our projects save and improve lives"